On that day in April of 1933, August A. Busch, Jr. and Adolphus Busch III surprised their father, August A. Busch, Sr., with the gift of a six-horse Clydesdale hitch (later increased to the present eight horse hitch) to commemorate the repeal of Prohibition of beer. 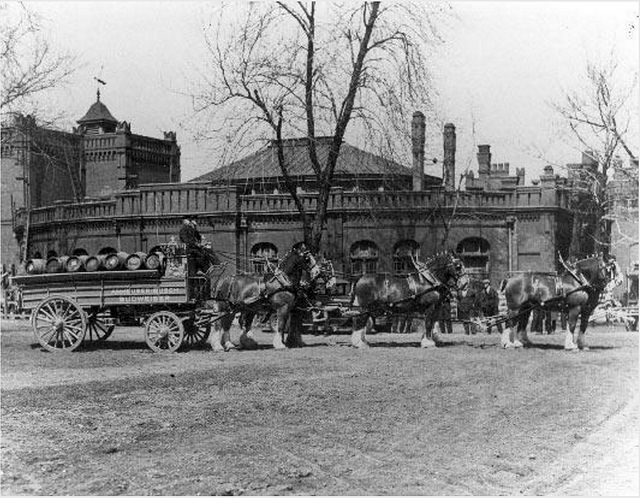 Busch Sr. then arranged to have a second six-horse Clydesdale hitch sent to New York on April 7 to mark the event. 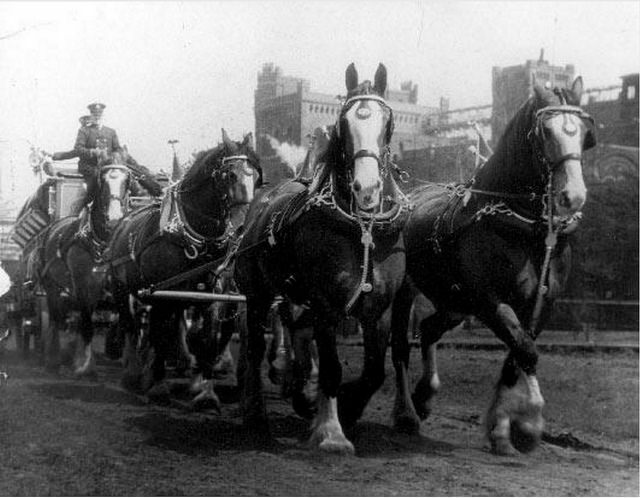 The Clydesdales drew a crowd of thousands on their way to the Empire State Building. 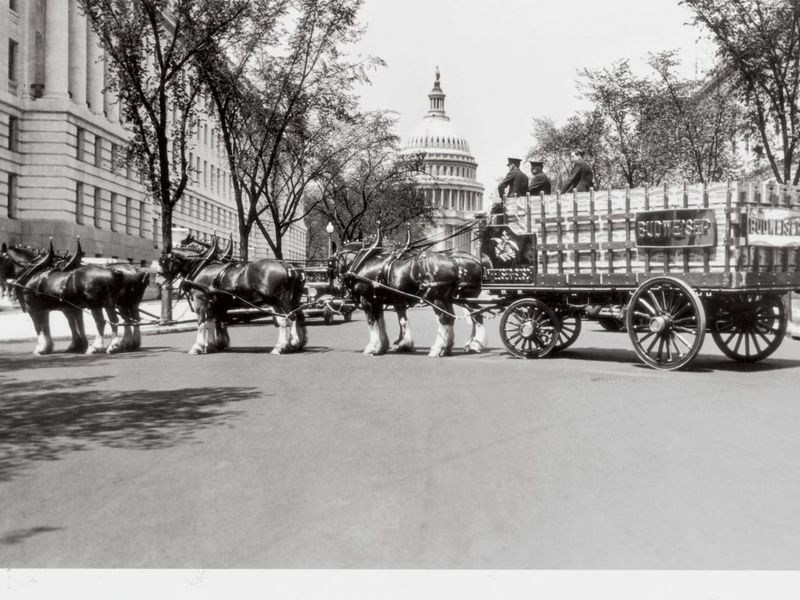 After a small ceremony, a case of Budweiser was presented to former Governor Alfred E. Smith in appreciation of his years of service in the fight against Prohibition. This original team then continued a tour across New England and the mid-Atlantic, ending in a final stop in Washington DC with a reenactment of the delivery of the first post-Prohibition case of beer to President Franklin Roosevelt. 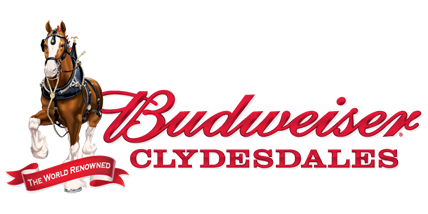 Now, grab some Bud and make one of these BEER COCKTAILS Cheers! 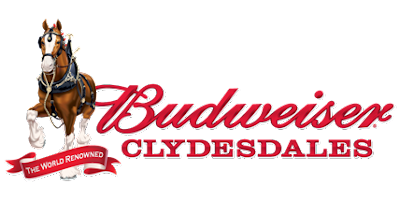 New Beers Eve is April 6th, National Beer Day is April 7th, National Beer Lovers Day is September 7th, National Drink Beer Day is September 28th, American Beer Day is October 27th and International Beer Day is the first Friday in August. 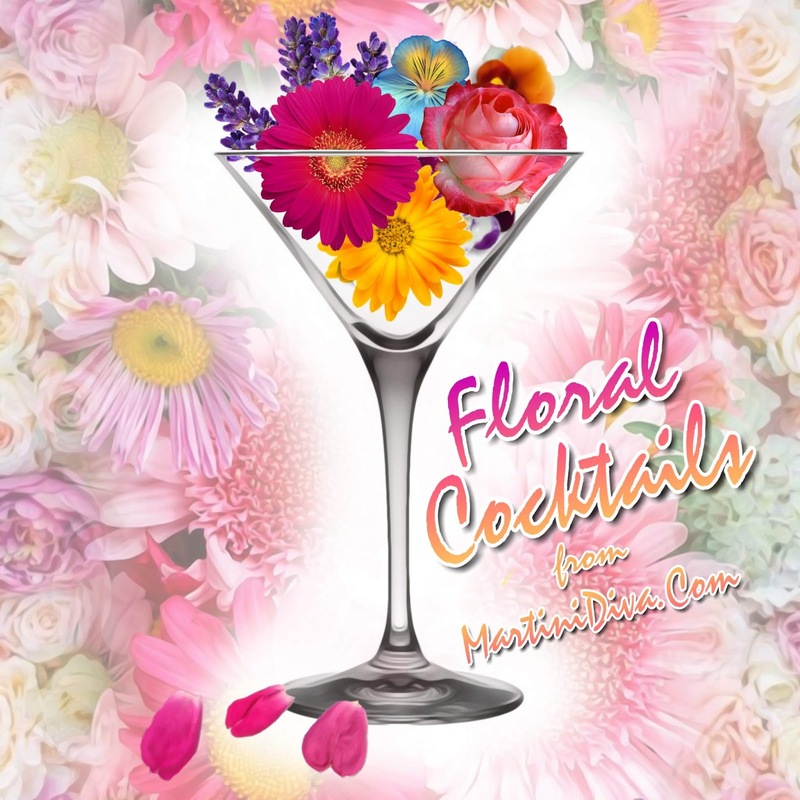 There are several options for imbuing cocktails with floral elements using floral liqueurs, essences, extracts, cocktail bitters and syrups to employing actual edible flowers as a garnish. 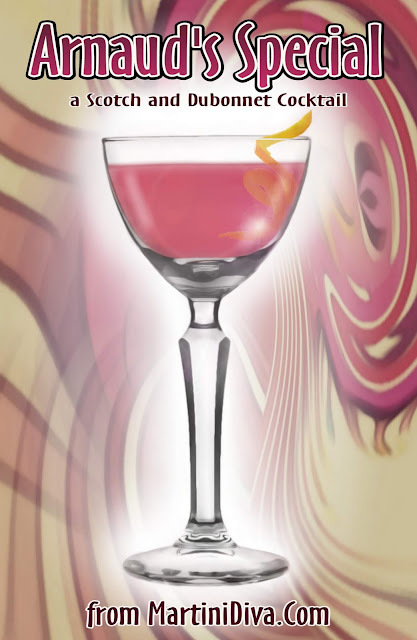 Used judiciously, even a drop of floral bitters, rose water, flower essence or just a teaspoon of floral honey syrup can add a floral touch of spring to your cocktails. 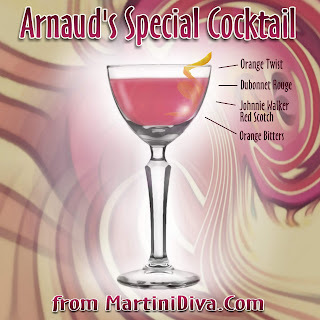 To achieve a floral note, one or more of these methods has been applied in each of the cocktail recipes below. You might also want to check out my HERB COCKTAILS. 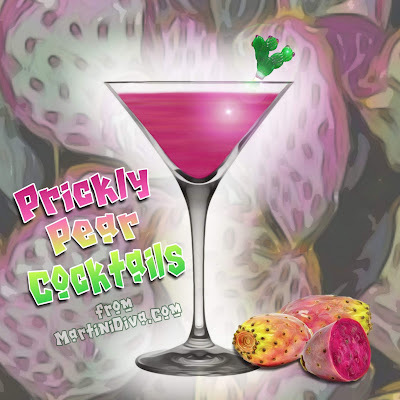 The plethora of existing Barbie cocktails consist mostly of a pink drink of juices with a little vodka and or coconut rum mixed in. 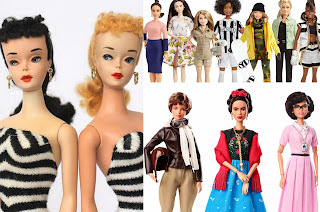 I think a 60 year old Barbie should be a little more sophisticated in her choice of cocktail. 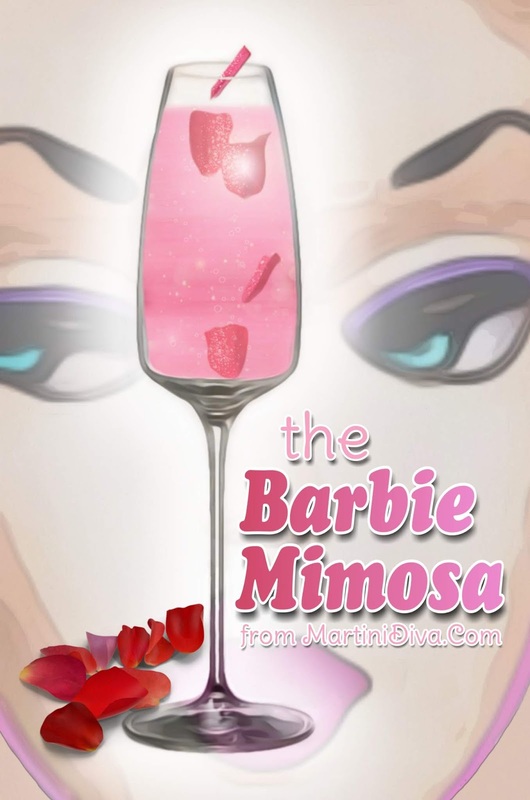 That's why I tossed out the jungle juice mixtures and am introducing today's senior citizen Barbie to a drink more suited to her maturity, an effervescent combination of a Mimosa and a Negroni. 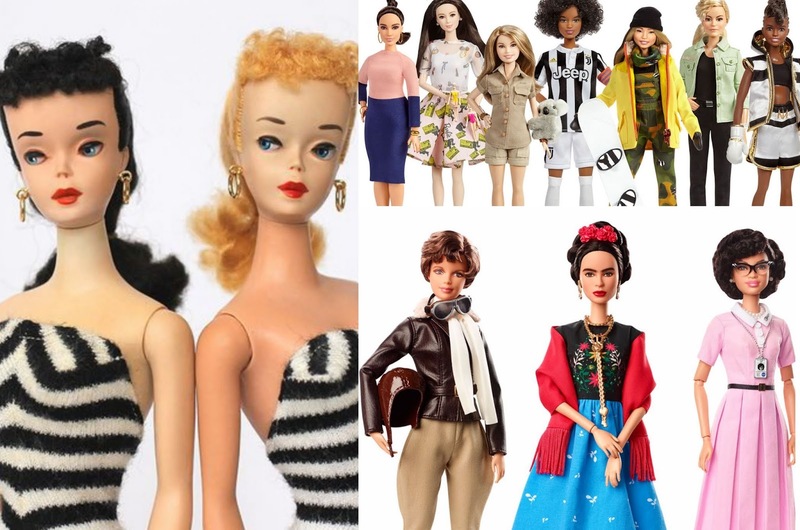 Cheers and Happy Birthday, Barbie! DIRECTIONS Fill mixing glass with ice Add all the ingredients except the champagne. Stir until well chilled. Strain into a chilled champagne flute. Top off with the Champagne. Garnish and enjoy. 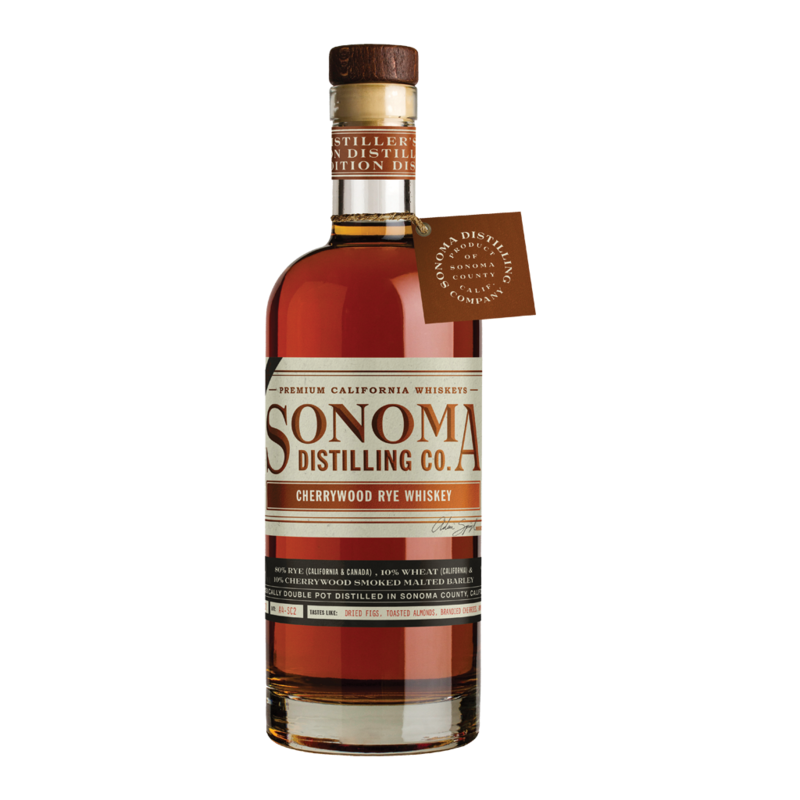 Thanks to a close friend of mine from Sonoma, I finally got my hands on a bottle of Sonoma Distilling Company's Cherrywood Rye. My friend needed a weekend away from tribulations of a divorce so I invited her out to enjoy the beautiful spring wildflowers of the desert and chill out from all the legal proceedings. She came in towing her luggage and a gift box full of some of my favorite Sonoma county goodies and tucked right in there was a bottle of that lovely wine country rye. 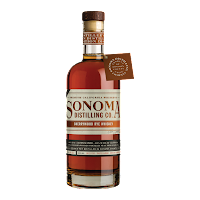 I have been wanting to get my hands on a bottle for ages but my zip code never brought up a local source on their website so thank the Booze Gods for best friends. After she settled in I poured us both a glass over ice to savor the rye as she vented over her departing mate. 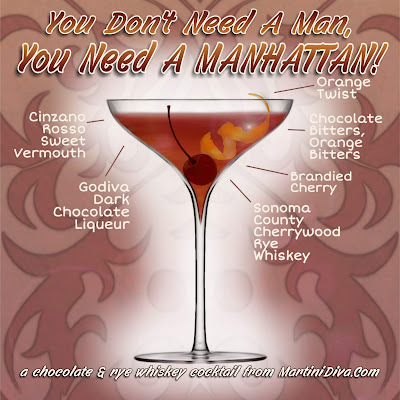 Taking a cue from that, I immediately decided a chocolate Manhattan was next, mixed two up then handed hers to her saying, "You don't need a man, you need a Manhattan!" 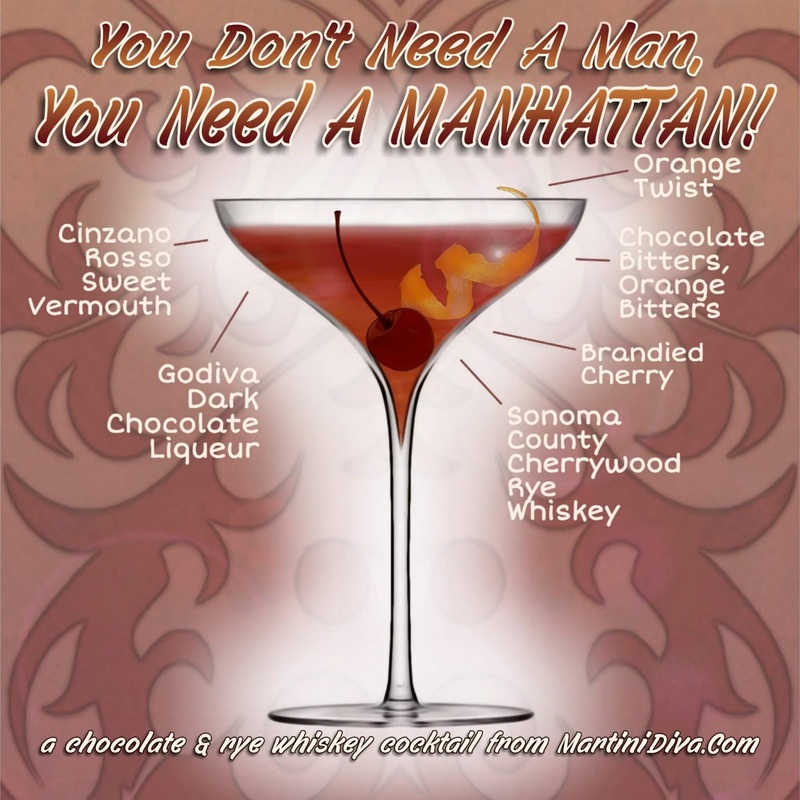 It was the perfect, smokey, chocolate liquid elixir for a woman in the throes of a divorce and worked out beautifully for today's International Women's Day cocktail. I just wish she'd brought two bottles. DIRECTIONS Chill your glasses. Fill a cocktail pitcher with ice. Add the ingredients and stir until chilled. Strain into the chilled glass. Garnish and serve. International Women's Day is March 8th. DIRECTIONS Stir in a mixing glass with ice until chilled then strain into a chilled cocktail glass. 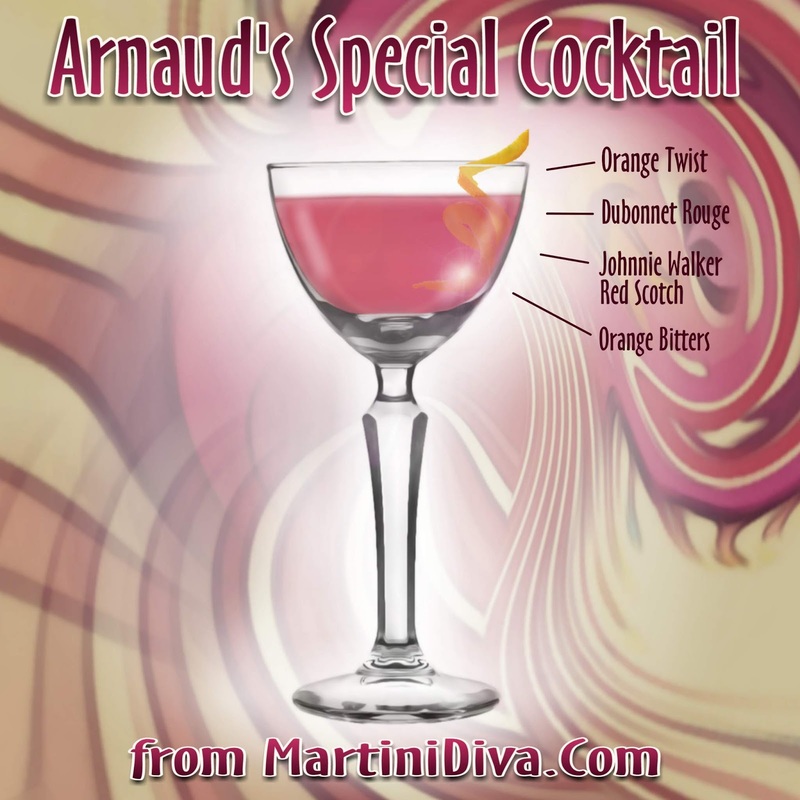 Express the orange twist over the top then drop into the cocktail. For cocktail lovers, the ending of winter means it's time to pull out your Collins and highball glasses and start thinking about tall, refreshing, low ABV* coolers again. 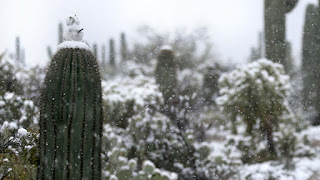 You might want to tuck the brown booze off to the side and dust off your clear liquor bottles as well because hot weather and a burgeoning garden are both very friendly with gin, vodka, light rums, unaged whiskies and blanco tequilas. With that in mind - and since it's National Peach Blossom Day - I thought I'd kick off the approaching spring and summer seasons with a cocktail that's been around for a while but in slightly different versions. 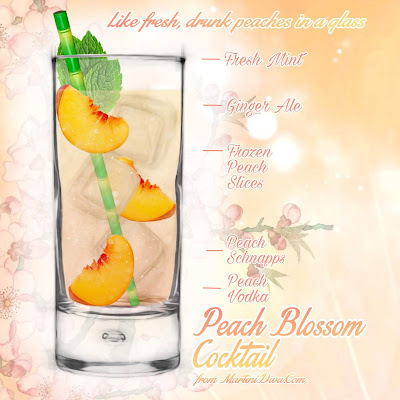 I've seen recipes for peach blossom cocktails using a peach liqueur with either vodka or gin and, having tried both, I prefer the vodka. Gins can differ quite a bit in their botanicals and, if you choose the wrong one, it can overpower or conflict with the peach. Vodka doesn't have that problem, it's a much more amenable spirit when it comes to blending with delicate flavors, in fact, you can buy peach vodkas that enhance the peach experience. 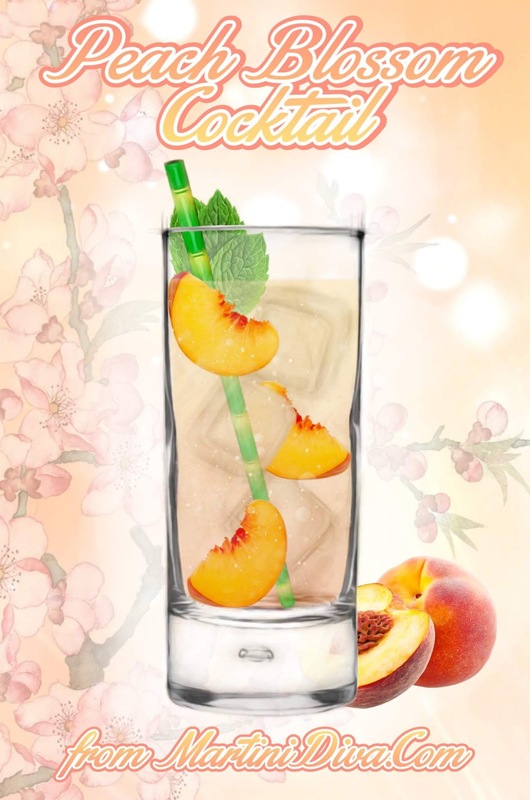 Most of the recipes floating about the net are simply a mix of spirit, peach liqueur and either orange juice or ginger ale but I figure if you're going to make a peach cocktail put some real peach in it, I used frozen ones to help keep the cocktail cool. I leave out the orange juice, add some lemon to pop the sweetness of the peach and go with the effervescence of the ginger ale. This puts this cocktail in the Buck** category, making it a perfect drink for sitting outside and watching nature wake up from its winter nap. DIRECTIONS Pour the vodka and peach schnapps into a Collins glass filled with ice cubes and frozen peach slices. Stir, top with ginger ale, pop the mint between your palms (this gently releases the oils into your cocktail), then place on top of the ice and enjoy. 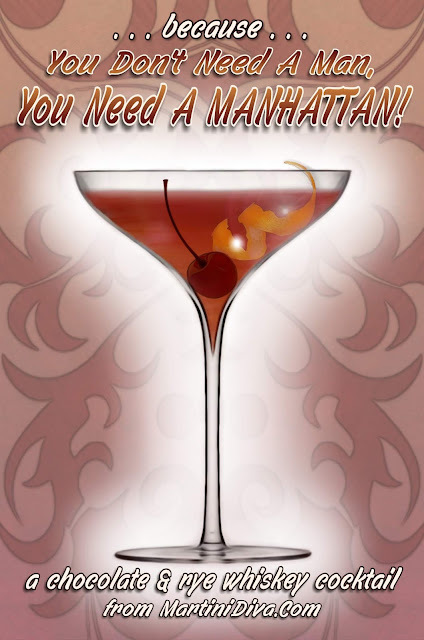 ** A Buck is a cocktail or mixed drink that uses ginger ale or ginger beer, citrus juice and any of a number of base liquors.